What do you fancy doing whilst holidaying in Looe? Looe has been listed in the top 4 places to celebrate in the New Year in the UK, so why not join us and find out why! There are a variety of boat trips available in Looe, from a 45 minute trip on a glass bottom boat around St Georges Island where you can see the smugglers caves and get a glimpse of Looe seals. 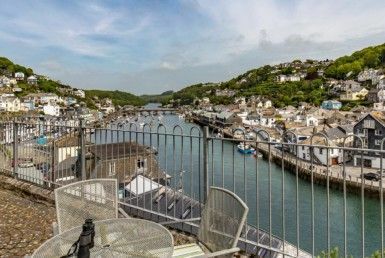 A trip up Looe River to experience the tranquility of Looe’s countryside or if it is adrenalin you want there are speedboat trips or organized day trips fishing for mackerel or even sharks. Due to the British Shark Angling Association, sharks are tagged and released back into the sea. On Looe and Millendreath beach you are able to hire kayaks, you can then explore the tucked away Cornish coves or meander on Looe estuary. Is highly recommended as an event to visit, please visit their website for more details. For more information on things to do in and round Looe, there is a Looe Tourist Information office in East Looe. 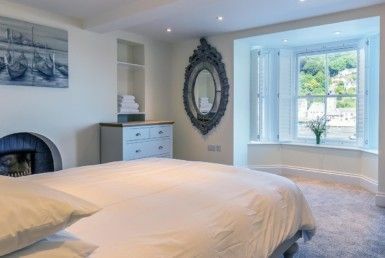 The Old Sail Loft – Family run restaurant, local produce, over looking Looe Harbour. 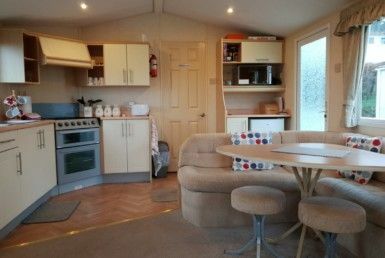 The Coddy Shack – A fully licensed fish & chip take away or eat in, parking available. The Lookout – Rustic café, situated on East Looe’s quay, homemade produce, seating outside. The Ancient Mariner Bistro – Family run Bistro in the heart of Looe, quality produce and a friendly service.